He let the matchstick burn, knowing the power in his hand... flame filled the inside of his head. It ran along his arteries. It licked around his bones. Kitty Wix is knocked over as a strange loping figure is seen fleeing the burning stables. But who is the 'fire-raiser' and why is he creating such terror? Kitty has her own suspicions, and so do other children in the town. 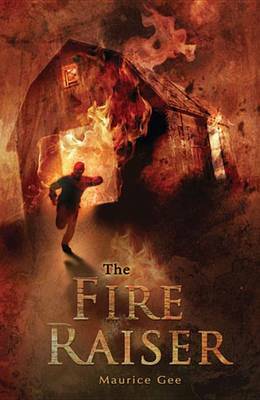 When the crazed man with fire in his head strikes again, the children find themselves in terrible danger. 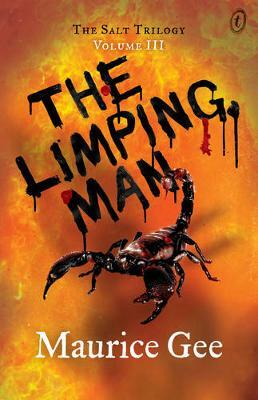 A thrilling children's classic from the award-winning author of The Fat Man, Salt and Gool. 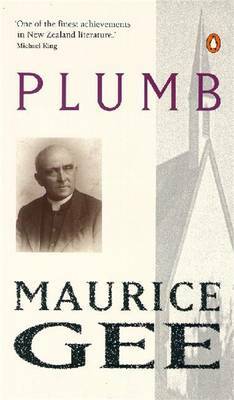 Buy The Fire-Raiser by Maurice Gee from Australia's Online Independent Bookstore, Boomerang Books. 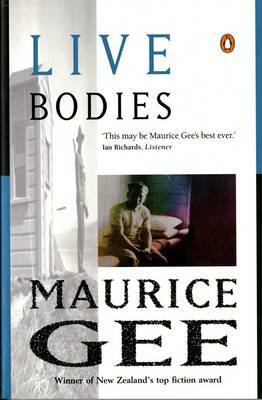 Maurice Gee is one of New Zealand's best-known writers for adults and children. He has won a number of literary awards, including the Wattie Award, the Deutz Medal for Fiction, the New Zealand Fiction Award and the New Zealand Children's Book of the Year Award. 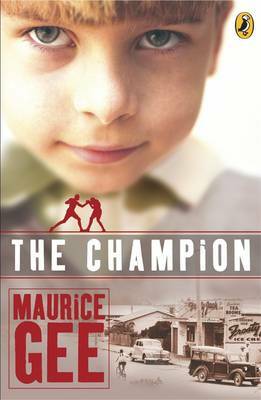 His junior novel Salt has just won the Young Adult Fiction award at the 2008 New Zealand Post Book Awards for Children & Young Adults and the sequel, Gool, was just released by Penguin in June. Maurice lives in Nelson with his wife Margareta, and has two daughters and a son.